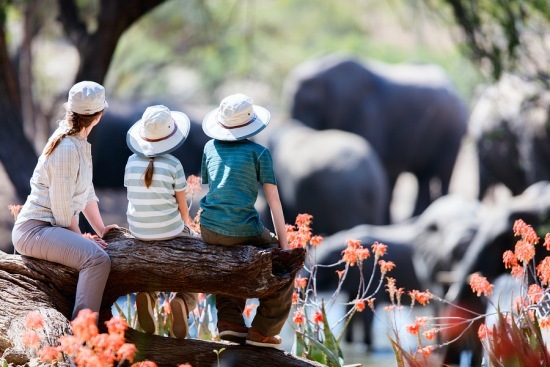 Enjoy the best of South Africa, from Cape Town’s famed waterfront and world-renowned winelands, to the ultimate African safari at the Greater Kruger National Park in this 10-day excursion that puts luxury first. Spend 4 nights at the Taj Cape Town, a palace of comfort within walking distance to some of South Africa’s foremost landmarks and attractions. Spread across two heritage buildings, all 176 rooms fuse history with elegant modernism and offer either spectacular city vistas or overlook the iconic Table Mountain. 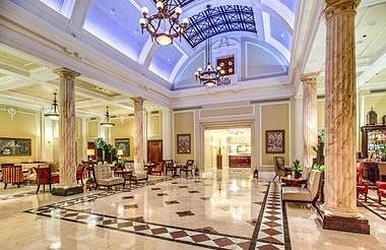 The hotel offers an array of dining experiences, from Afternoon Tea in The Lobby Lounge to Bombay Brasserie, their Indian fine dining specialty restaurant, to The Twankey Bar, which specializes in world-class, handcrafted cocktails and delicious tapas-styled dishes. Explore Cape Town or unwind in the award-winning Jiva Grande Spa, the first of its kind in Africa, bringing together the ancient wisdom and heritage of the Indian philosophy of wellness. Then spend 3 nights at Becks Safari Lodge. 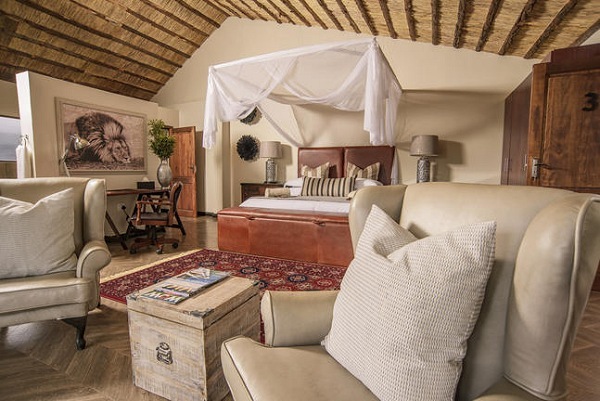 Set in the Karongwe Private Game Reserve and overlooking the stunning Makhutswi River, this luxury safari hotel combines world-class cuisine, relaxing spas and private pools. This permanent complex offers eight air-conditioned safari suites bordering the river as well as two family or couples-oriented suites looking onto a popular waterhole. The spacious interiors incorporate the unusual combination of steel and wood; while the unique peaked tin roofs create an auditory connection with the sounds of the bush. 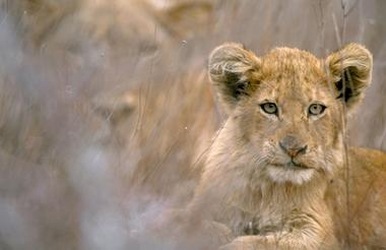 This incredible destination offers visitors excellent Big Five game viewing opportunities along with fascinating night-drive safaris, guided nature walks, and open-top safari adventures. Who knew going on safari could be so exciting AND comfortable? Best of all is the value. This 10 day itinerary, which starts at $4,499pp (based on double occupancy) includes round-trip economy class international air from New York or Washington, DC, South African domestic flights, 7-night accommodations, Scheduled Cape Peninsula Tour, Scheduled Winelands Tour, 7 breakfasts, 3 lunches and 3 dinners, plus ground transfers.